Sometimes it takes a while to hit our stride in teaching, and feedback is usually pretty helpful. But scoot past student teaching and the survival mode into the instructional aspects… that’s when we need help yet again. As a student teacher, we’re watched, evaluated, supported, and given specifics for improvement. Then comes that first outing alone in our own classroom, where management of said space and its inhabitants can feel like an episode of Survivor. 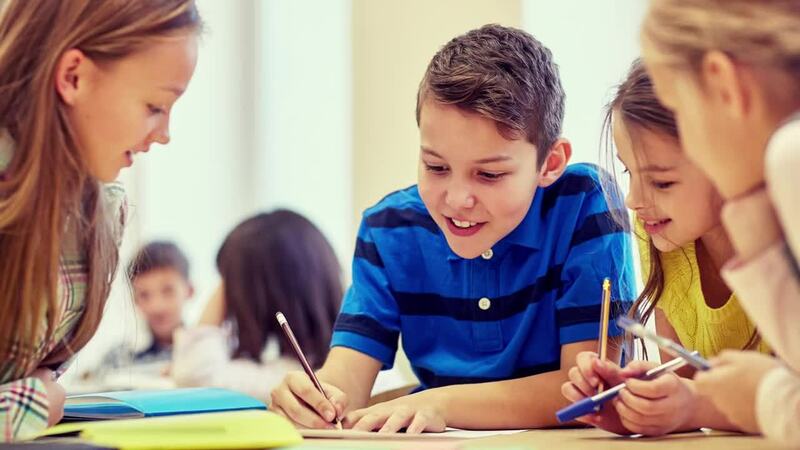 But with or without years of experience, diving into the intricacies of instructional practice is always better done with the help of an objective eye, as we once had as student teachers. 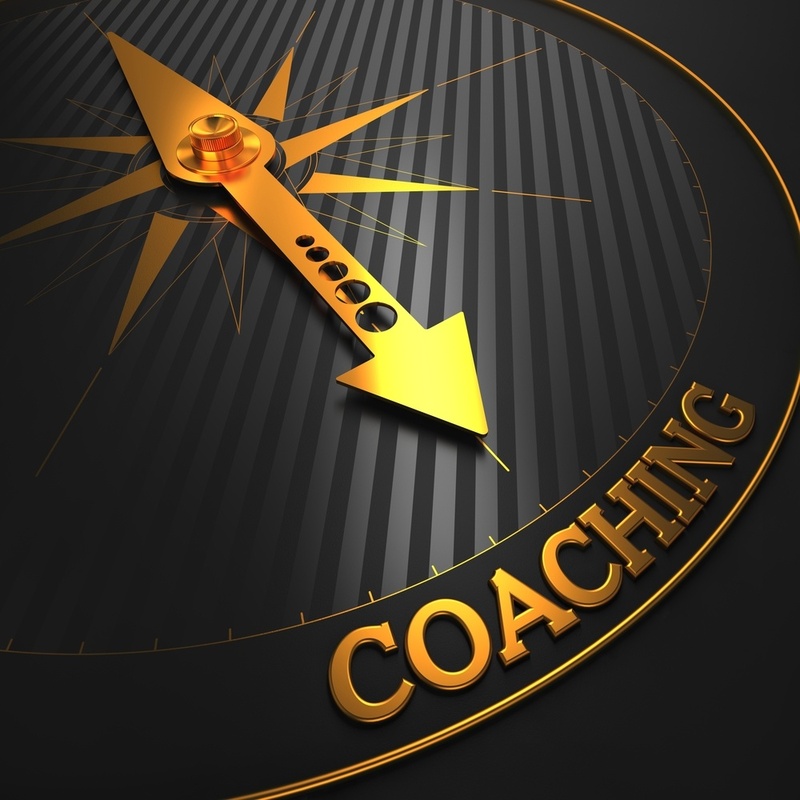 Enter Instructional Coaching - the colleagues who have the perspective, knowledge, and experience to challenge us to move towards meeting our goals and realizing our potential. Teaching every student how to keep their paperback books intact throughout the year can be a very difficult task. 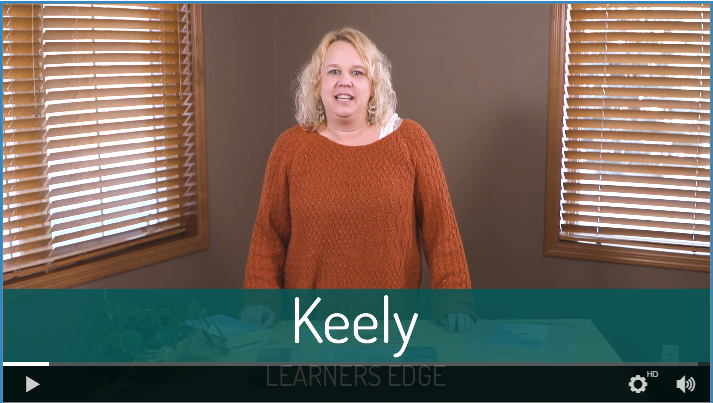 Keely from Learners Edge is here with three simple suggestions that you can implement in your class! When it comes to reflecting on a video recording of yourself, you are your own worst critic. 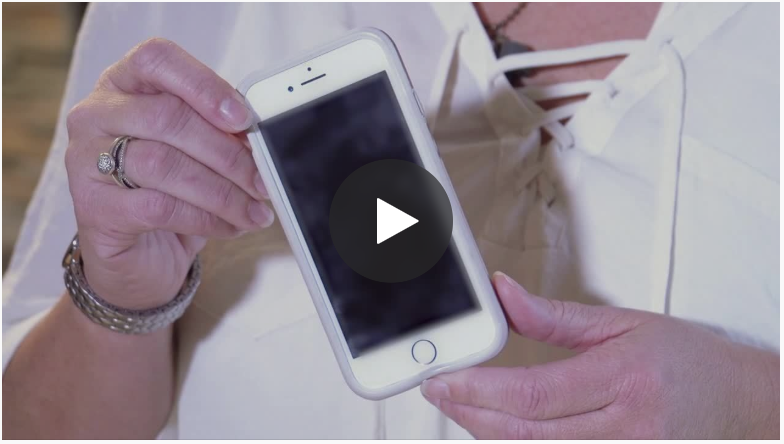 While this is a challenging technique, it can truly help you improve your instruction in the classroom. 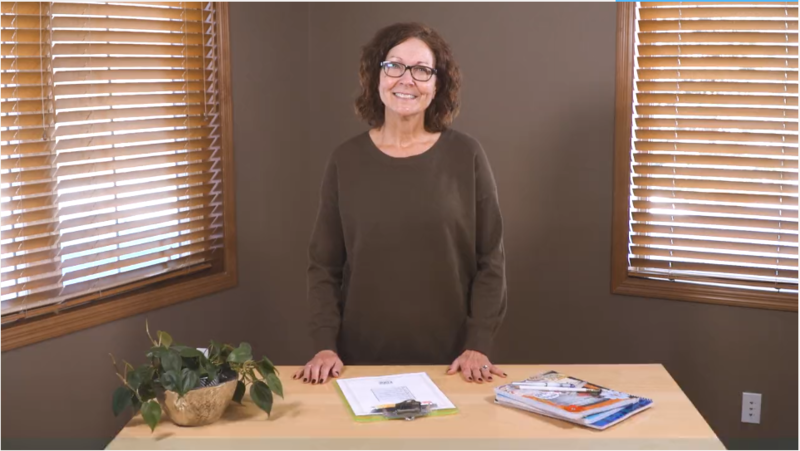 Watch this video blog by Keely to learn the best ways to implement micro-teaching in your practice. This conversation made me reflect on my time as a teacher. Was I coachable? Interestingly enough, I came up with this answer … “sometimes.” I began to think about the opportunities lost to learn and improve my instruction when I wasn’t so coachable.